This blurt is going to be all about giving credit where credit is due. There won't be any orienting maps or images, no cartoon ironies. Just a straightforward rant from the injured party. First off. A tip o' the hat to Miranda Semple for bringing this to my attention, just a short while ago. As you're no doubt already aware, in 2011 Dennis Sandgathe, Harold Dibble, Paul Goldberg, and Shannon McPherron published on the first ever attempt to acquire empirical observations aimed at assessing the site formation processes of a claimed Middle Paleolithic [MP] purposeful burial. You may also remember, it was their 2011 paper that caused me to begin my work as The Subversive Archaeologist [it's all there in my "Inaugural" blurt]. 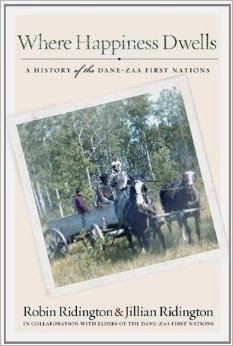 To recap: In 1989 and again in 1999 I published explosive examinations of some of the best-known claims for MP purposeful burial, and found that in every case it was impossible to rule out natural processes in attempting to explain the presence of [in some cases] well-preserved MP bipedal ape remains. That work met with the 4 Ds of intellectually dignified academic critical response: disdain, derision, dismissal, and downplaying. The one D that was missing, to my way of thinking, was debate [except for the principals that discovered the Amud 7 Neanderthal, who published a rebuttal after my 1999 paper in JHE]. 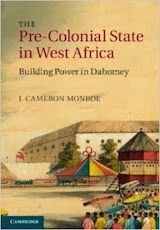 Whenever my work was discussed in the literature, those discussions rarely confronted my arguments as to the particular circumstances of the putative burials about which I had published. And so, when I heard of Sandgathe et al. 's findings from Roc de Marsal, I was both pleased and hugely frustrated. I'll get back to the frustration in a few minutes. So, Rob, what about Miranda Semple and Paul Goldberg et al.? One example of a ritual that has been the focus of considerable debate for the past century is that of the Neanderthal interment of their dead [refs]. Although there are several instances of fairly well-preserved Neanderthal skeletons, there is still sparse evidence for intentional interment [emphasis added, and added, and added]. 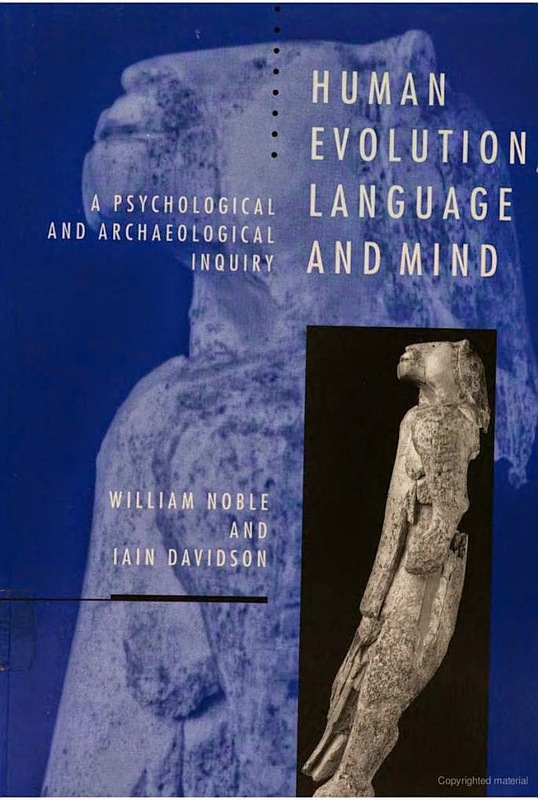 I hope the reader will forgive me for noting that between August 1988—when I received the first stack of mostly dismissive comments on my soon-to-be-published Current Anthropology paper—and October 2011—when Iain Davidson alerted me to the publication of Sandgathe et al. (2011)—I was unaware of more than a handful of paleoanthropologists who agreed with my arguments as to the equivocal nature of 'evidence' for MP burial. 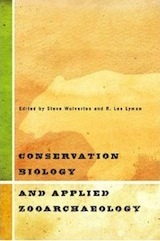 Iain Davidson and Bill Noble were the first to demonstrate their support in published papers. But it must be said, the effect of a quarter century spent in a virtual vacuum of acceptance had meant, for me, the slow asphyxiation of my academic career. That's the frustration. It was so very chilly in my little corner of the academy. Although there are several instances of fairly well-preserved Neanderthal skeletons, there is still sparse evidence for intentional interment. Sweet, because one of the foremost geoarchaeologists on the planet had put his name to it; Bitter, since it would have been nice to have known a lot sooner. In October 2011 Harold Dibble confided in me that he had always suspected I had been on the right track. As much as I appreciated hearing it, it too was far more bitter-tasting than sweet. Now, to the matter alluded to in today's title: "A Tip O' The Hat To Me or That's All I Can Stands, Cuz I Can't Stands N'more!" In Goldberg et al. 's (2013) acknowledgements I was stunned to find this extended apology. We have made note in the text of this article that Isabelle Couchoud (2001, 2003) was the first to suggest that the context of the Roc de Marsal child was possibly a natural phenomenon. This should have been made clear in an earlier publication (Sandgathe et al. 2011) that also dealt with the question of the context of this particular Neanderthal skeleton. Ouch! *sounds as of a flock of owls ring across the room* Who? Couchoud? Izzy wasn't first, by a long way—a dozen years, at least. In my reply to comments on "Grave Shortcomings: the Evidence for Neandertal Burial" (Current Anthropology 30:157-190) I wrote the following, demonstrating my claim to intellectual priority in this matter. Goldberg et al. don't even cite the 1989 paper. Sandgathe et al. do, but with an inscrutable addition: "Gargett 1989 and comments therein." No mention of my "Reply" to those comments. If the authors had ever read that reply, they would never have given Couchoud the time of day. Goldberg et al. do cite my 1999 paper. But, given the statements in their acknowledgements, they clearly never read it! Had they done so they would have been even less likely to have paid attention to Couchoud. Here's my second claim to intellectual priority. I argued that [the putatively buried remains’] preservation was equally well explained by natural deposition (Gargett, 1989a,b). 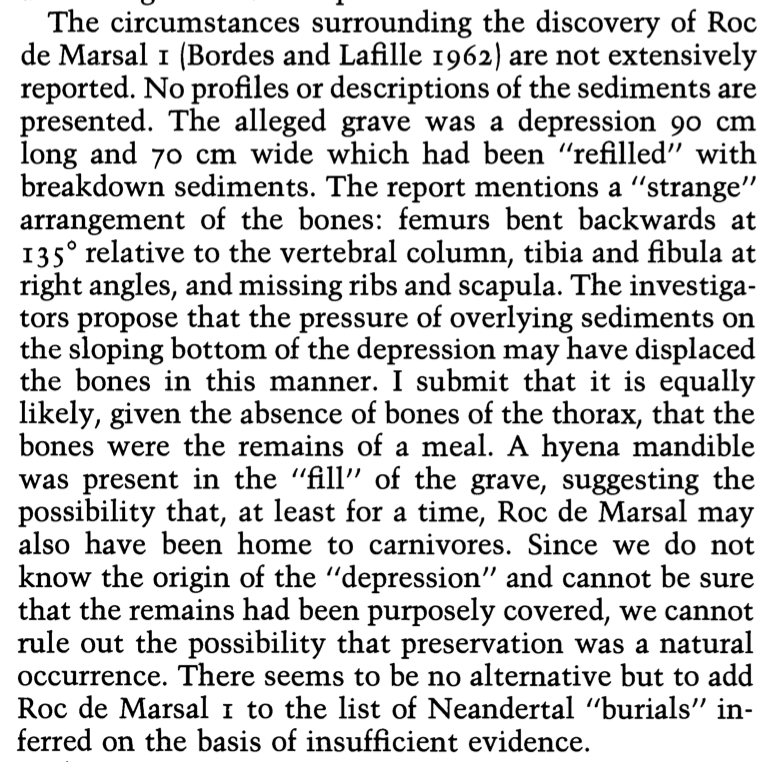 Furthermore, I suggested that similar doubt could be cast on claims for purposeful burial at Roc de Marsal . . . (JHE 37:29, 1999).
. . . La Chapelle-aux- Saints, several individuals at La Ferrassie, Kiik-Koba 1 and 2, and Roc de Marsal 1 were discovered in depressions filled with surrounding sediments (JHE 37:40, 1999).
. . . there is no direct evidence for pur- poseful burial in the MP. 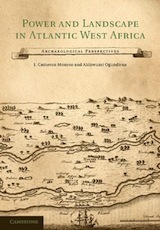 Neither the reports from La Chapelle-aux-Saints, La Ferrassie, Le Moustier, La Grotte du Régourdou, Shanidar, Teshik-Tash, Roc de Marsal, Kiik-Koba, La Quina, Amud (1), Tabun and Skhul (Gargett, 1989a,b), nor those I have examined in the present paper contain any direct evidence for purposeful burial (JHE 37:77, 1999). It's bad enough that I was left to wander in the desert for going-on 25 years. It's painful to learn this late that my work has long been appreciated by some. 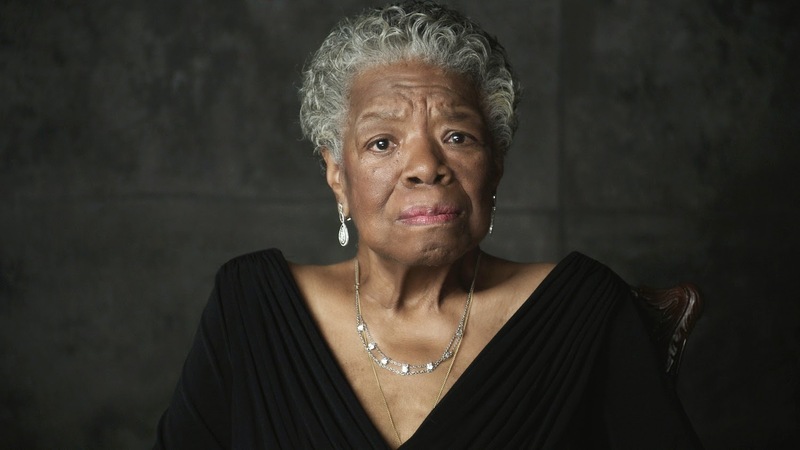 But it's excruciating to find one's work is misunderstood, misrepresented, and, above all, when it is missed altogether. I published only two articles and three replies to comments on them. Is that so much that those whose work builds—fundamentally—on mine can't remember, or won't, the substance of my contribution? As I said in my last SA outburst, it really makes me wonder if any of this is worth the effort. Thanks for sticking it out, today. Your readership means more than you can imagine. No, Paola Villa and Will Roebroeks, los neandertales no eran estúpidos! Pero muchos arqueólogos podrán ser estúpidos, o de manera más correcta, los más crédulos! UPDATE 20140503 12:43 UTC: I wish to apologize to Paola Villa for allowing several misspellings of her given name to appear in the original version. I'd also like to say sorry to readers, who expect and deserve better. Portrait of a H. Neanderthalensis—man about town—posing with his 1932 Type 41 Bugatti Royale. 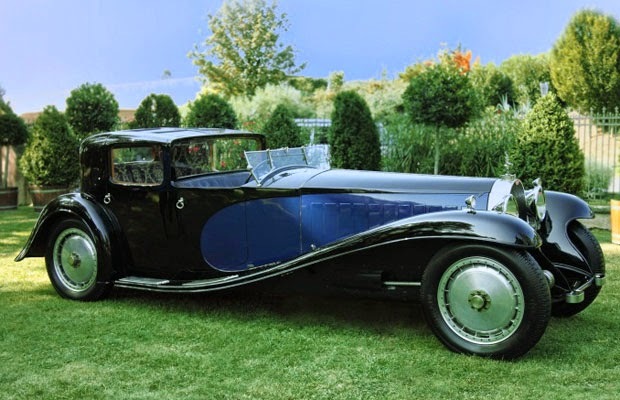 Gianoberto Maria Carlo "Jean" Bugatti (not pictured) designed this 12.7 L 8-cylinder coupé that some think is the most elegant automobile ever built. Let's get one thing straight. I've never called a Neanderthal stupid, let alone the entire species. 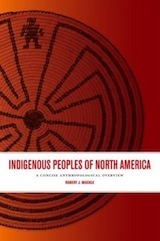 All I ever did was suggest that the widespread perception of them as having been more or less like you and I is based almost entirely on shaky inference-making, fallacious argument, perversely misplaced formal analogies, and a seemingly never-ending propensity to hypothesize purposeful behaviour to explain unique or anomalous archaeological phenomena without first considering the range of physical and behavioural processes that could have created the Middle Palaeolithic archaeological record. Let me be clearer. I wouldn't call a Neanderthal 'stupid,' any more than I would call a bonobo 'stupid' because it couldn't see the social significance of the difference between an '97 Geo Metro and the beauty pictured here. I know, because I drive the former—gleaning more negative style points than almost anything else on the road—and one of the six produced still stands as one of the top 10 most costly road decorations ever sold at auction. evidently under-equipped to tie his** own shoelaces. Besides, it wouldn't make sense to deride a Bonobo, any more than it would to make fun of a microbe. To be 'stupid' first requires having the ability to engage in a conversation like this one, with another human being. It makes even less sense for serious scholars to claim that the Neanderthals were stupid, or that we are superior to them in any way; scholars who have done so should be sent to anthropological remedial school. 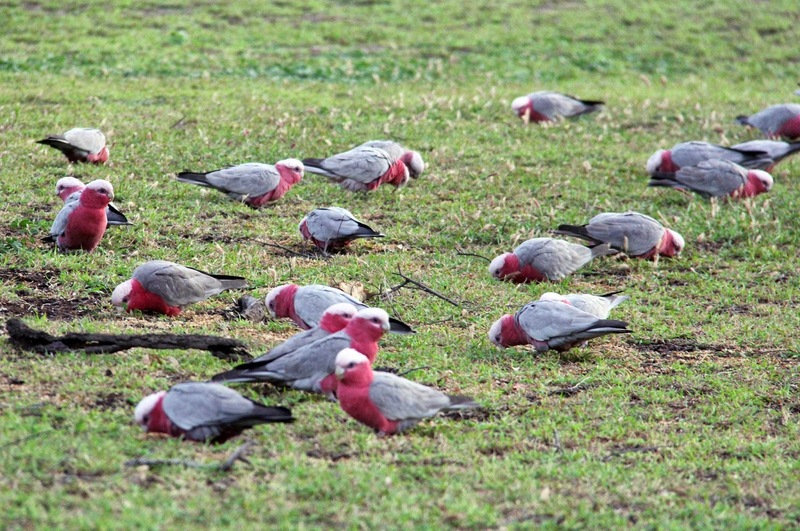 I have, on occasion, derided sheep* and galahs [above right] as perhaps the most senseless of warm-blooded animals. But never a Neanderthal—not in a scholarly vein, at any rate. [A golden Marshalltown to anyone who proves me wrong.] Why would I make such a specious value judgement? I can observe the cleverness of bonobos in the present. However, unlike the palaeoanthropological cognoscenti, I still haven't perfected the arcane science of seeing into the bipedal-ape past using just the unmitigated objectivity of my 21st-century scientific, cultural, filter. I can't disparage the Neanderthals. On the evidence, they lasted longer than we skeletally moderns have, and a whole lot longer than we cognitively modern H. sapiens. Although I won't say that the Neanderthals were 'limited' because they were different from us, I will say that some archaeologists do seem limited—relative to the rest of their species and others of their ilk—because they are evidently unable to crowbar themselves out of their own disciplinary cultural context long enough to entertain the possibility that I—and others who share the same intellectual pathology—might be making more sense than the endless parade of Neanderthals 'R' Us cheerleaders and their often warrantless [much less well-warranted] premises based on century-old perceptions. 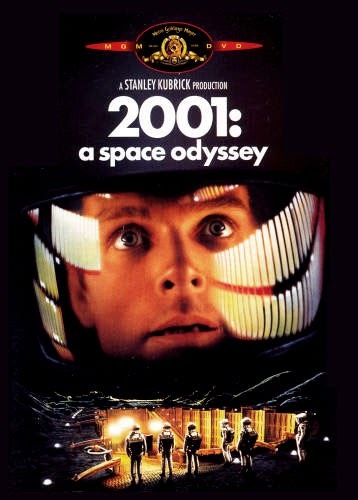 The Neanderthal palaeoanthropological corpus is, like the monoliths in 2001: A Space Odyssey, all shiny and polished—where numberless neophytes have reverently fondled it and eventually fallen under its mesmerizing, doctrinal spell. Kinda like the way a pair of H. sapiens colleagues who've just published something to much media acclaim [something which, I must say, is exhilarating]. 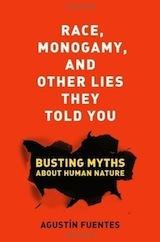 The authors are long-time acquaintances whom I would presume to call colleagues—I'm really not sure how they view me. They're not friends, but amicable and high-profile archaeologists I've supped with and sipped with [but not slepped with, mind you! 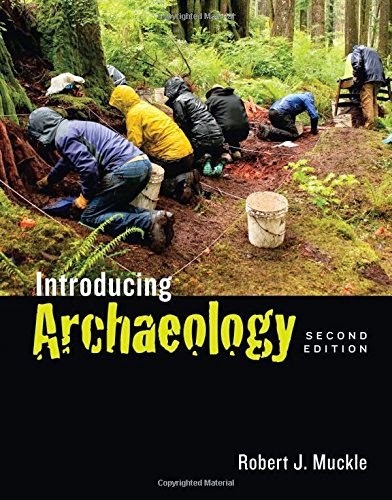 ], and who are lovely human beings, who've made brilliant contributions—both to our understanding of how we got here, and to archaeological practice. Paola Villa's lithic refitting study shattered the myth of a structure at Terra Amata, and is part of archaeological legend, even if it didn't result in her immediate promotion to the palaeoanthropological pantheon. Given the persistence of the myth of Terra Amata, I can't help but think that Paola must be as bitter as I that the standard story has such staying power. Henri de Lumley's interpretation of spatial relations at Terra Amata, Nice, France [ca. 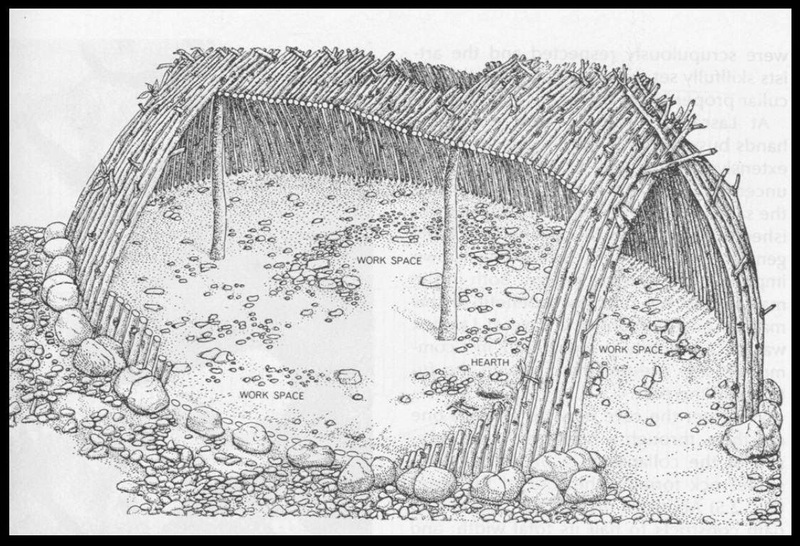 400 ka] included an altogether unwarranted claim that the H. antecessor occupants built a structure of saplings planted in the ground, anchored by rocks. Paola Villa painstakingly refitted lithics and demonstrated that the 'occupation layers' de Lumley 'observed' were hopelessly mixed, and that his interpretation was not supported by the evidence he employed. 1. The study presents the results of primary scientific research [emphasis added rhg]. 3. Experiments, statistics, and other analyses are performed to a high technical standard and are described in sufficient detail [n/a rhg]. 4. Conclusions are presented in an appropriate fashion and are supported by the data [emphasis added rhg]. 6. The research meets all applicable standards for the ethics of experimentation and [n/a rhg] research integrity [emphasis added rhg]. Hmmm. I'm probably just quibbling. Nevertheless, it's an open question whether or not Villa and Roebroeks (2014) is "primary" research. After all, the common gloss of the term follows closely this quote from Purdue University's OWL pages discussion of Primary Research. Primary research is any type of research that you go out and collect yourself. Examples include surveys, interviews, observations, and ethnographic research. A good researcher knows how to use both primary and secondary sources in her writing and to integrate them in a cohesive fashion. Gawd forbid that the discipline had been deprived of this paper for a nanosecond longer than it was! My word! 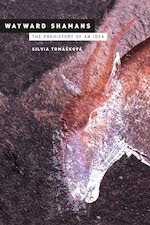 Palaeoanthropological methods, grand ecoevolutionary theories, whole archaeological research programmes, and countless grant applications might have suffered in limbo had this paper been delayed in the publication pipeline of a more mature outlet, a refereed journal, one with a solid, long-standing reputation within the archaeological community for publishing important contributions—like Nature, or Science, or the Journal of Irreproducible Results, or even PNAS—rather than one such as PLOS ONE that will evidently publish anything that seems even marginally scientific and, greatest goal of all, potentially newsworthy [I'll spare you my views on who and what decides what that might be]. Living with the knowledge that they've effectively sold out to instant gratification—and, perhaps, the promise of near-term professional advancement—is for Villa and Roebroeks, and of PLOS ONE. It's not my problem. All I can do is endure the tripe that the moribund media headlines scream at me from the SA news ticker, and hope to make a decent effort at pointing out the shortcomings of whatever comes out of PLOS ONE's intertube entrails. Where to, now that I've vented a bit? I'd ask you to guess, but it would be unnecessarily coy. Where else, but down the proverbial rabbit hole we go—at least as deep as is necessary to discover the nature of this paper's "primary" contribution. I hope my friends will excuse me for, among others, citing my own primary research to that end. [Notice that I didn't put that occurrence of 'primary' in quotes—neither sarcasm quotes, nor non-standard-usage quotes.] At least when I make a knoweldge claim I give more than one example of what I'm talking about. That, as you'll see, is something Villa and Roebroeks have eschewed in this case. Forgive me, Paola and Will, for you know not what I do. 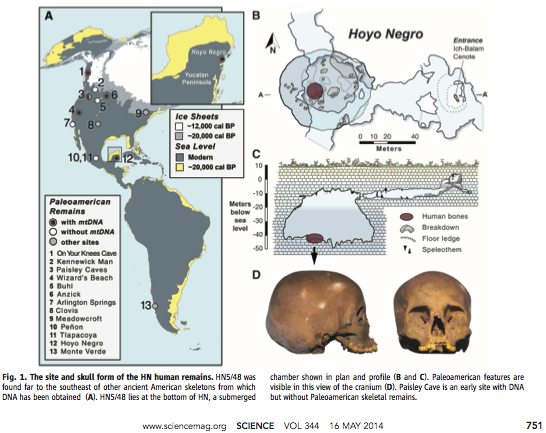 test the strength of the archaeology-derived hypotheses for Neandertal extinction . 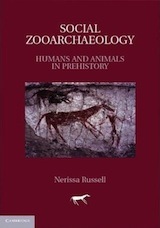 . . [using] a comparative study of the archaeological record of Neandertals and contemporary modern humans . . . between 200 and 40 ka. Let's see how 'primary' and 'scholarly' their 'study' is. Explanations for the demise of Neandertals have been developed at various levels of abstraction, and include topics notoriously difficult to study in the archaeological record, such as ‘‘complex symbolic communication systems’’ . . . , ‘‘fully syntactic language’’ . . . or ‘‘cognitive capacities’’ in general. and then to quote one—just one—non-archaeologist linguist, to put to rest the notion that this is a worthwhile avenue of enquiry. Rudi Botha is a colleague, too, and I have no major quarrel with what he says about language evolution and efforts to track it. However, I do object to Villa and Roebroeks's summary dismissal of the whole enterprise using just one quote from Rudi's work. 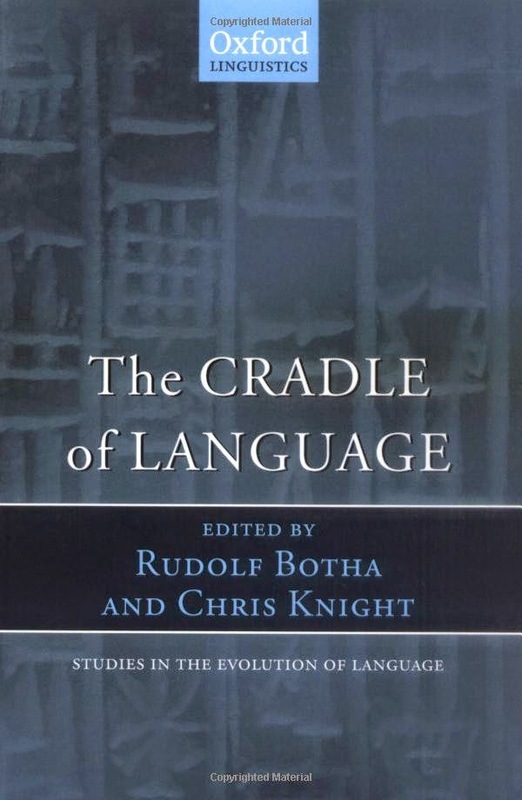 Botha has shown the assumptions and series of inferential steps some of these authors had to make before being able to squeeze ‘‘language’’ out of their mute artefacts . . . , see also . . . pinpointing the weak spots in the steps leading from observations about archaeological phenomena to statements about the presence of ‘‘fully syntactical language’’. 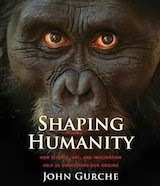 You'll notice that the authors' 'primary research' effort declines to mention perhaps the most insightful, psychologically, and archaeologically informed study to date on the palaeoanthropology's great potential to pinpoint the time that bipedal apes like you and I became capable of conversations such as the one we're having right now. [Warning to the reader, sincere, but unselfconscious plug of a friend's work in progress.] William Noble and Iain Davidson's Human Evolution, Language and Mind: A Psychological and Archaeological Inquiry took on the complex task of modelling the origins of language with special reliance on primate behaviour studies and a bona fide evolutionary perspective—something that slipped Stephen Mithen's mind in his labyrinthine constructions of a way that language might have evolved like the stages of a Medieval cathedral. 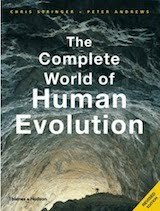 Novel, catchy, even elegant, but hardly science, and never evolutionary science. I doubt, Dear Reader, that you've even heard of it. And here's where I get to whinge a bit. It looks as if the authors have managed to miss my own, ground-breaking, primary research contribution to archaeological method and theory. I don't say so out of some precious belief that my work is special. Rather, I believe that scientists who claim to have combed the literature for material pertinent to their subject should bloody well do so, and not choose to ignore, or omit out of ignorance, primary research that could inform—or question—their thesis. It's not as if I buried my work in some obscuroid journal. 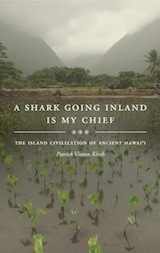 I published a book. It's in libraries. It's sold [or not] on Amazon. But, for reasons known only to Villa and Roebroeks, my work escaped their notice. It's no skin off my nose. However, it does suggest to some that we should take their review with a grain of salt. In the palaeoanthropological literature it's a little-known—or little acknowledged—factoid that yours truly has actually [en verité] made a primary contribution to the methods and theories that archaeologists use to interpret past events. When I was casting about for a dissertation topic, I settled on a methodological study, both because after the "Grave Shortcomings" debacle I wanted to make a be seen as capable of making a positive contribution, and because it seemed to me that any 'interpretations' of spatial patterning at archaeological sites pre-dating the arrival of modern humans in Europe ca. 40 ka implicitly depended on the idea that only people like us partition space according to cultural prescriptions, e.g. on the basis of gender, or age, heredity, or vocation. 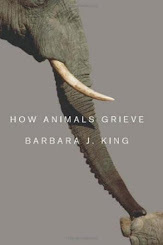 I had anecdotal evidence that any animal inhabiting an enclosed space, such as a cave or rockshelter, was capable of leaving behind 'spatial patterning.' 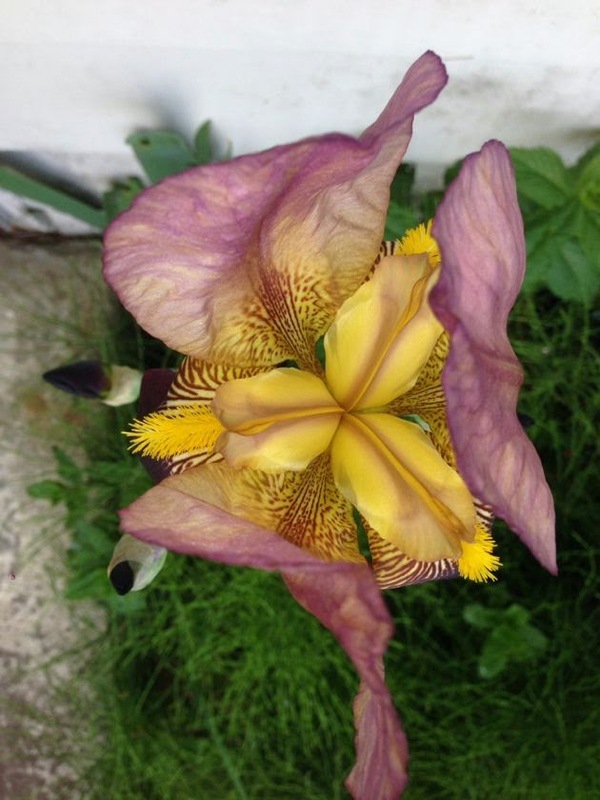 [In plain English, 'spatial patterning' means the non-random, horizontal distribution of material of all kinds.] Villa and Roebroeks mention only the vegetation at Sibudu Cave in their drive-by treatment of site structure. But New Archaeologists from Binford to Koetje have discovered non-random artifact distributions at MP sites, and claimed that they represent culturally determined spatial segregation of activities. Castle Budišov, near Czech Republic. 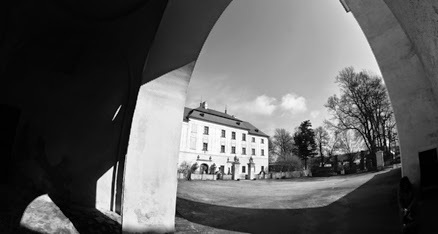 One of the campuses of the Moravian Museum. It may strike only me as odd. However, to cite one non-archaeologist on the value of spatial patterning in recognizing modern human behaviour, and not to mention my unique, epochal, iconoclastic, earth-shaking, primary research cannot be seen as merely an omission. It's a shoddy piece of research. No doubt in my mind why it was published in that joke of a research outlet, PLOS ONE. I've probably said more than was necessary about this article. It falls short on so many fronts that, were I to have been the one to publish it, there would have been such an outcry that I might never have been heard from again. I'm out of gas. So, I'll let you carve into the rest of Villa and Roebroeks—I haven't the heart. Thanks for visiting. Thanks for listening. * Sheep are the only species of mammals introduced to Australia that have never, NEVAH, survived in the wild. Goats do it. Cats do it. Rabbits do it. But sheep? Sadly, no.